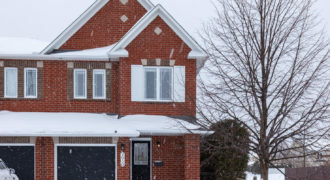 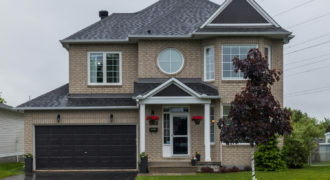 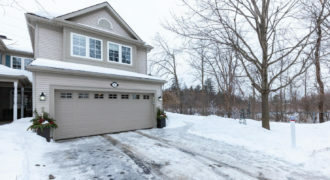 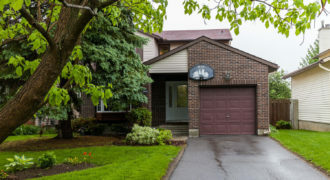 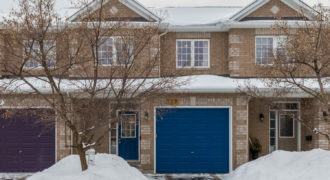 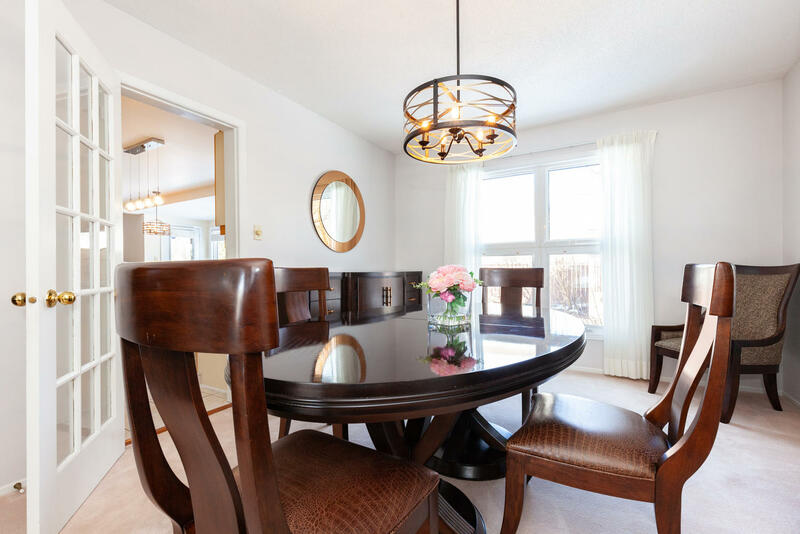 Welcome to 558 Brookridge Crescent this 2 storey, 4 bedroom, executive style home sits on an oversized pie shaped lot in the family oriented Fallingbrook-Ridgemont neighbourhood. 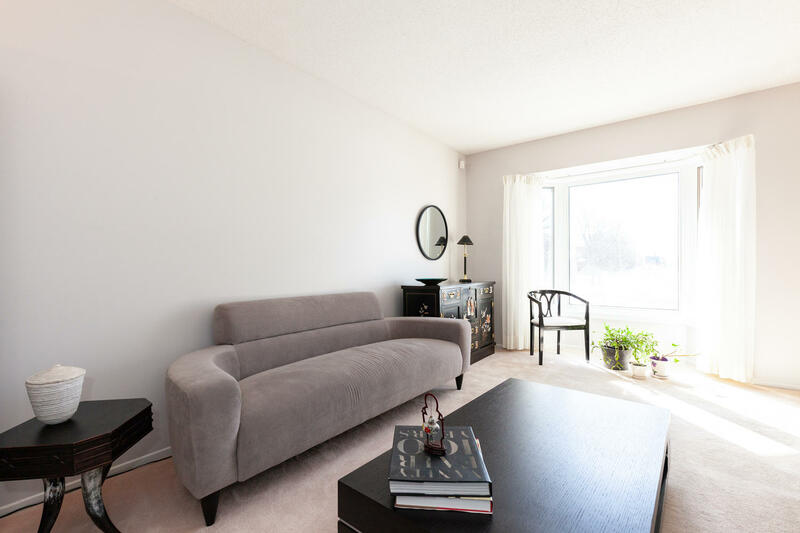 Fallingbrook is an established neighbourhood where quiet streets, mature trees, parks, greenspace, and conveniently located retail await you. 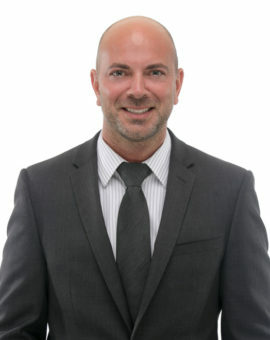 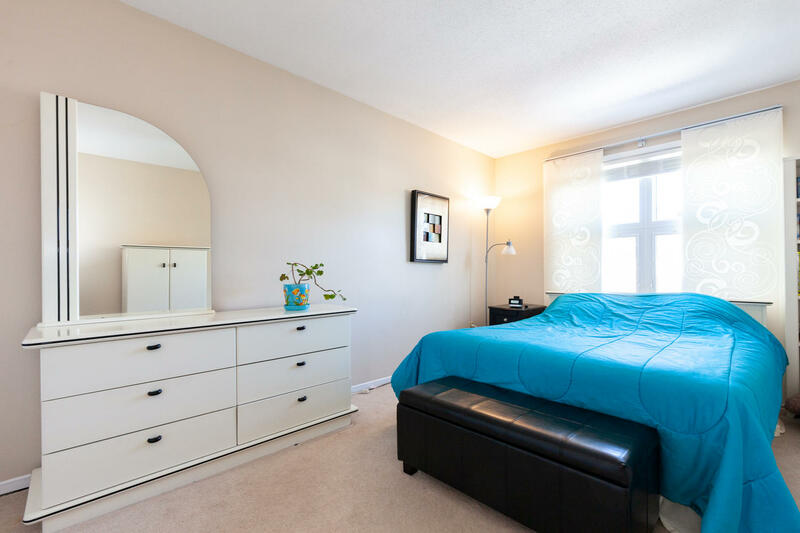 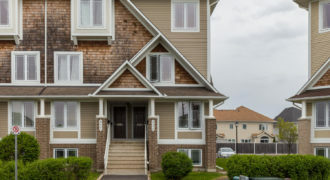 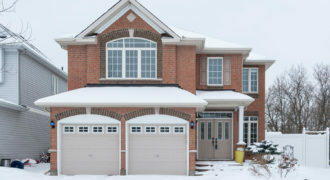 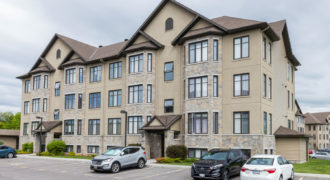 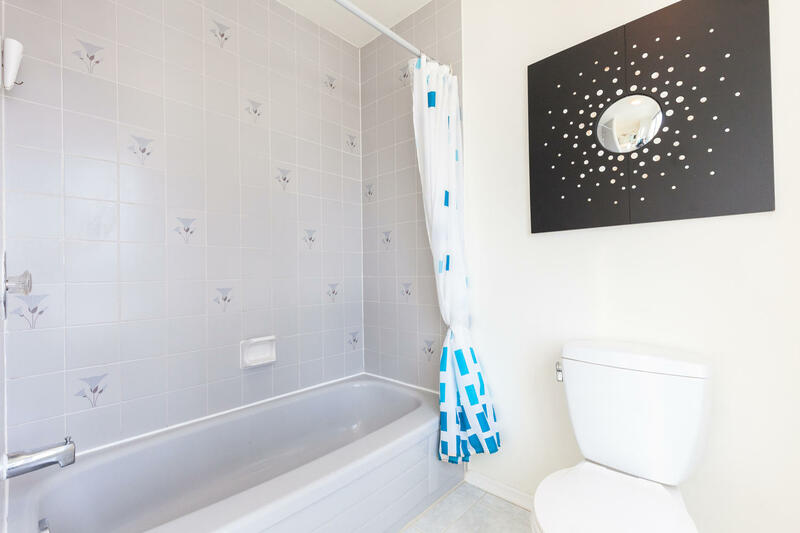 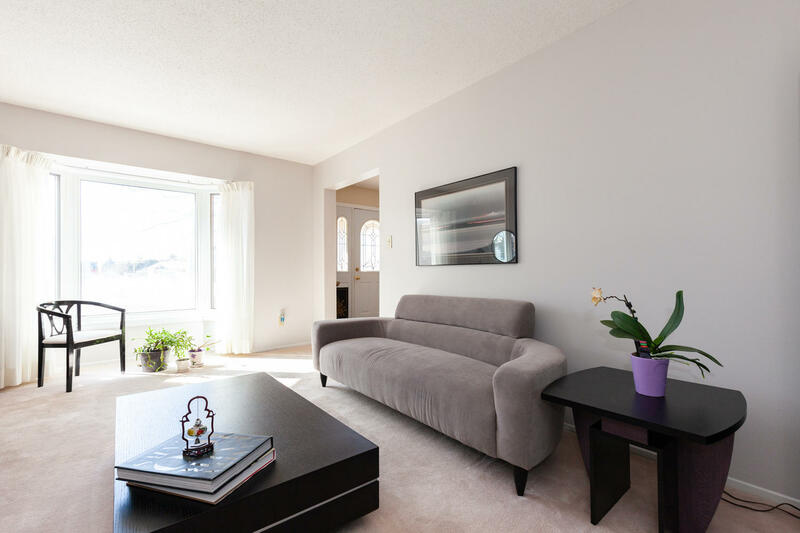 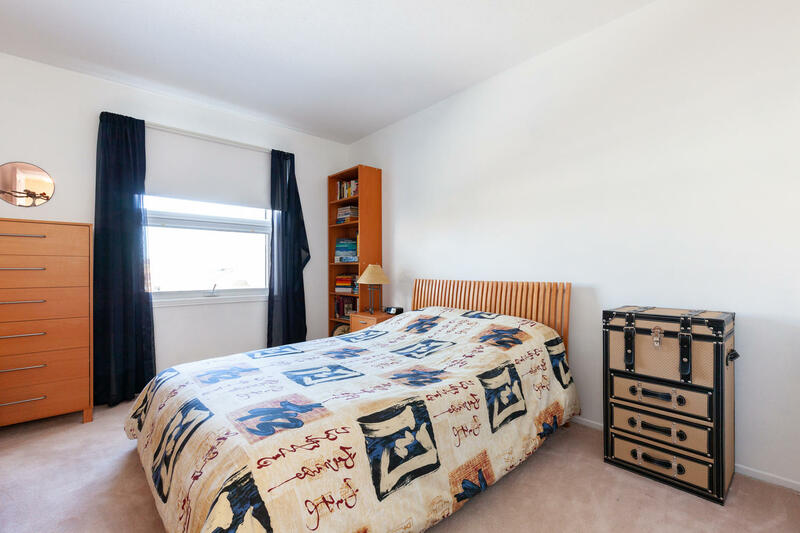 Easy access to schools, recreational centres, public transit and highway access make this community highly sought after. 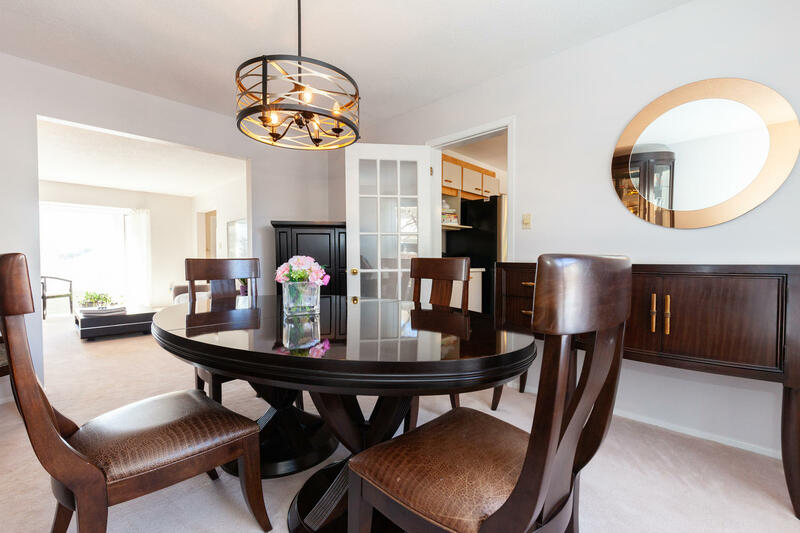 This quality Sandbury built home offers more than 2,800 square feet of living space plus a finished basement. 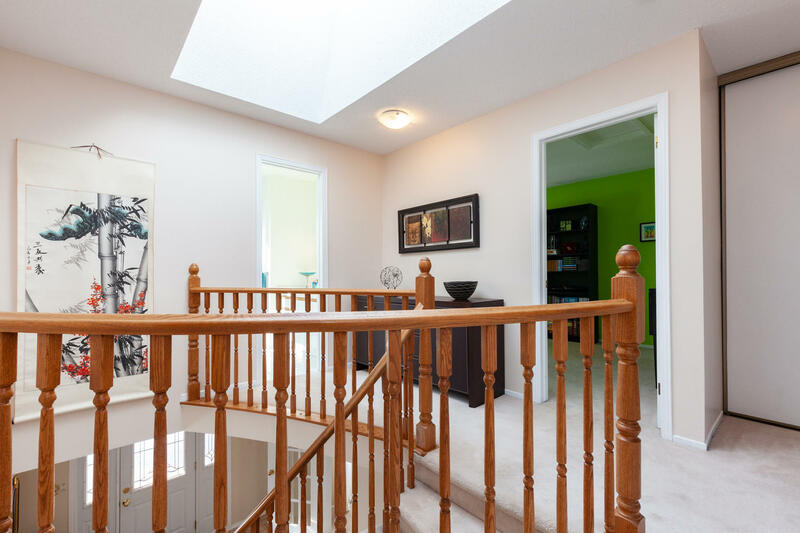 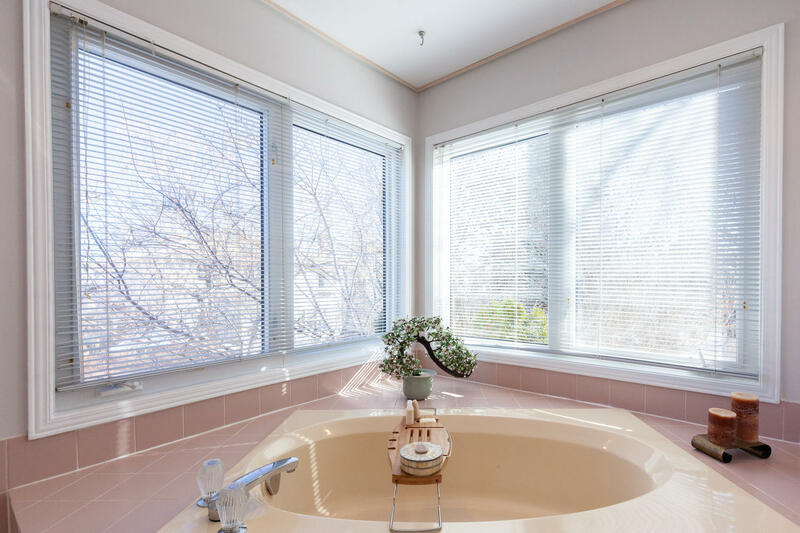 The abundance of natural light throughout the entire home creates a warm and inviting atmosphere. 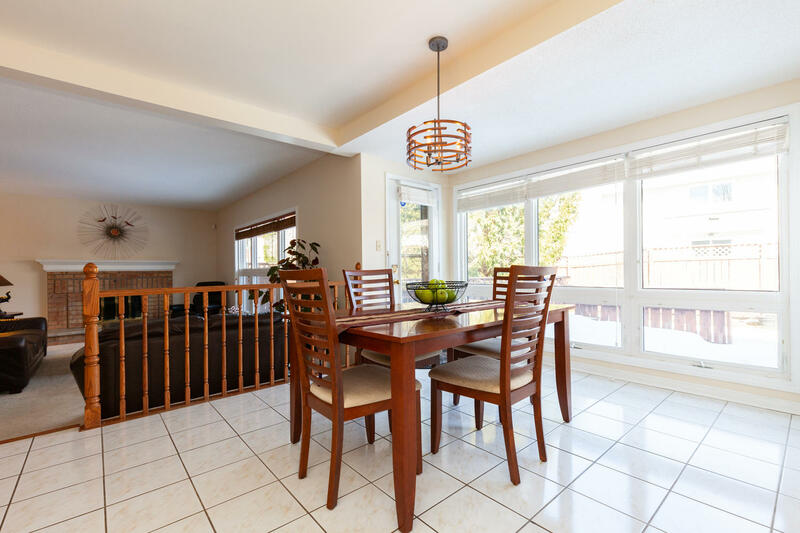 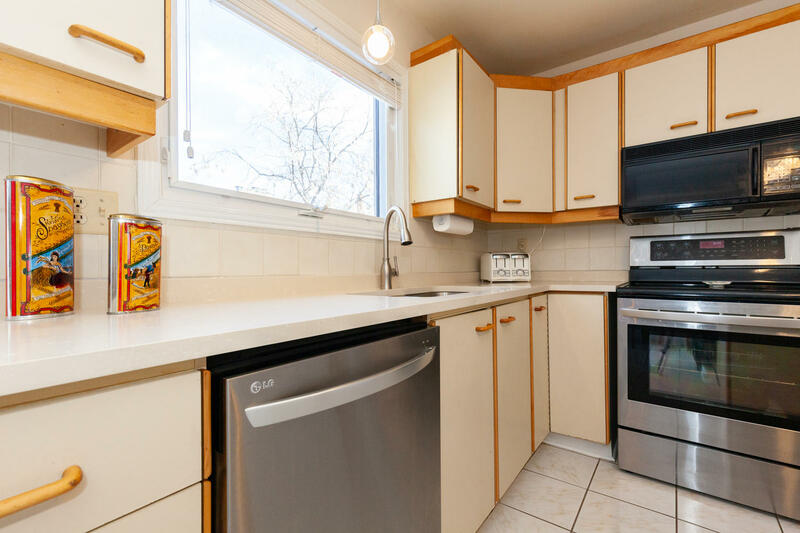 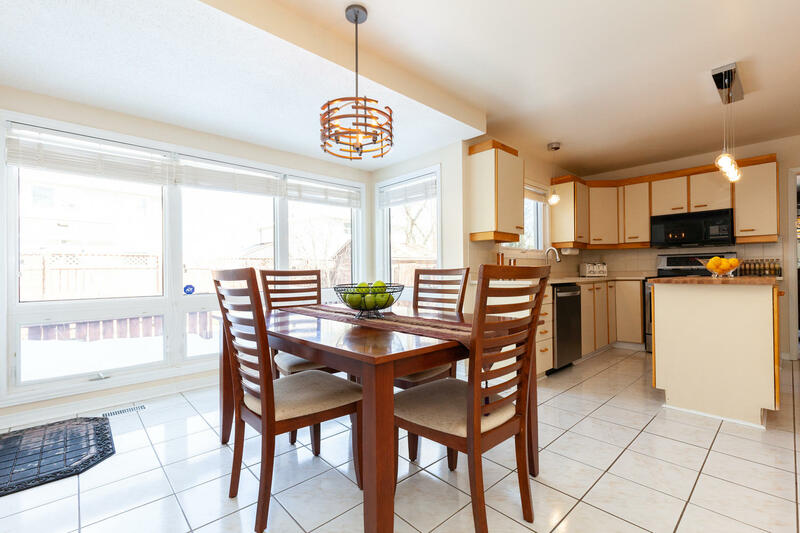 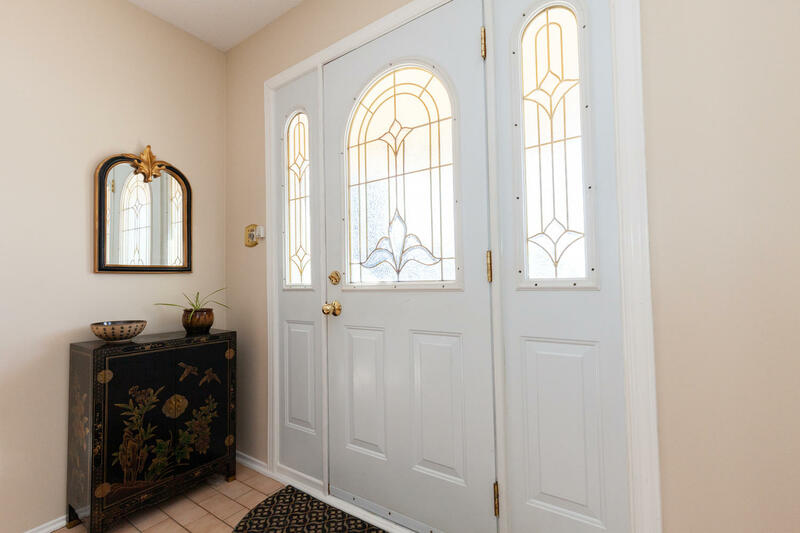 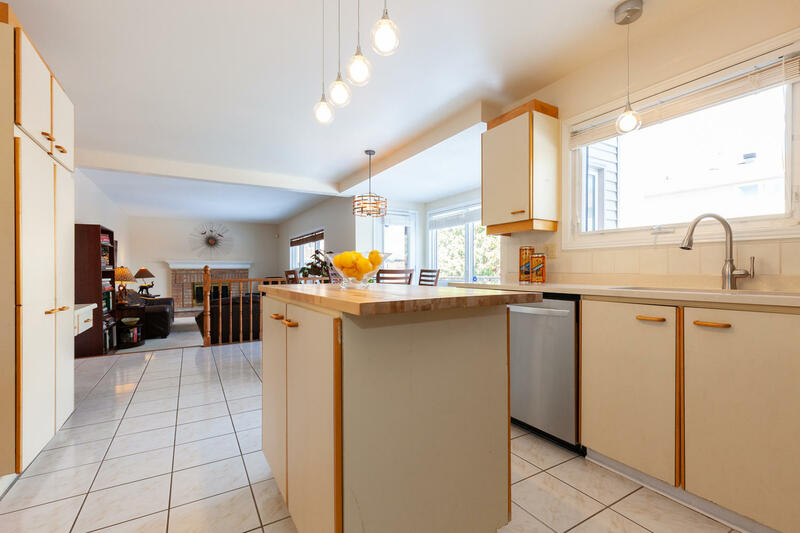 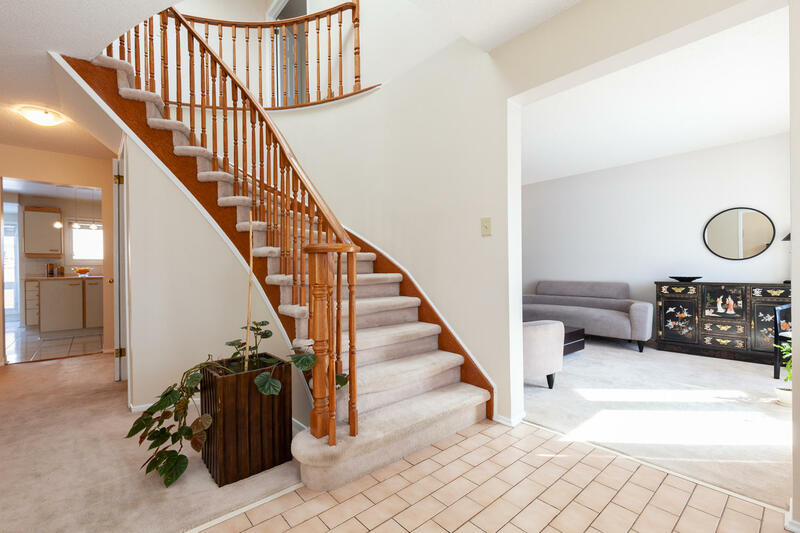 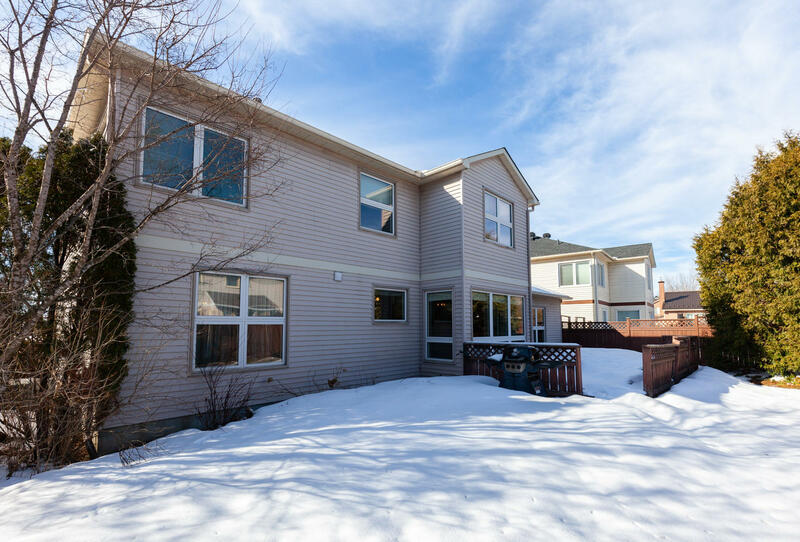 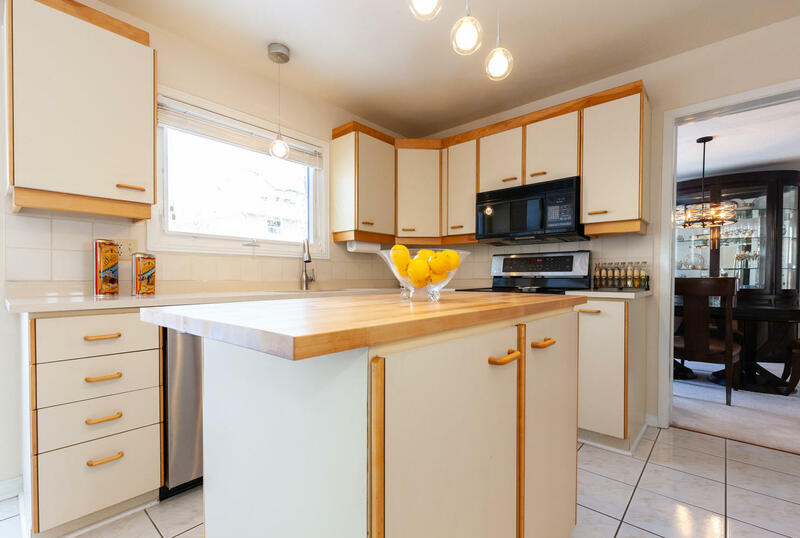 The main level of this home features a main floor den, both formal living and dining rooms, a large kitchen with a spacious eating area and patio doors leading to the rear deck. 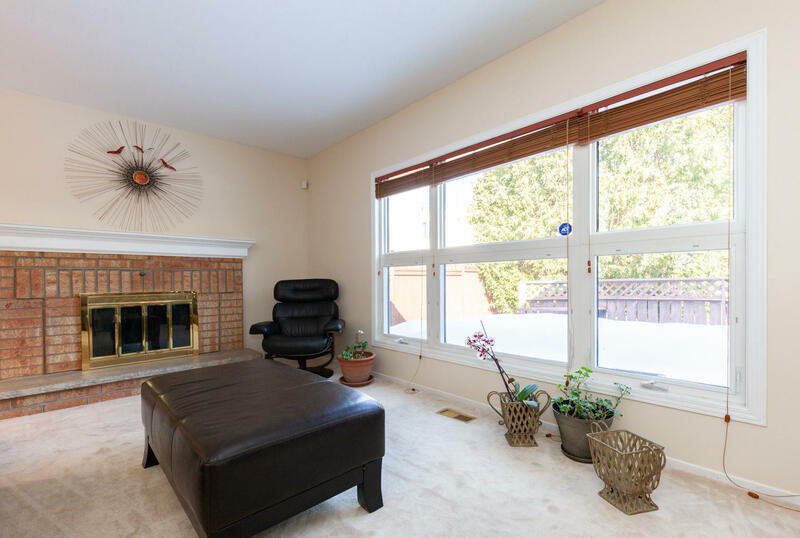 A sunk-in family room with a wood burning fireplace is adjacent to the kitchen. 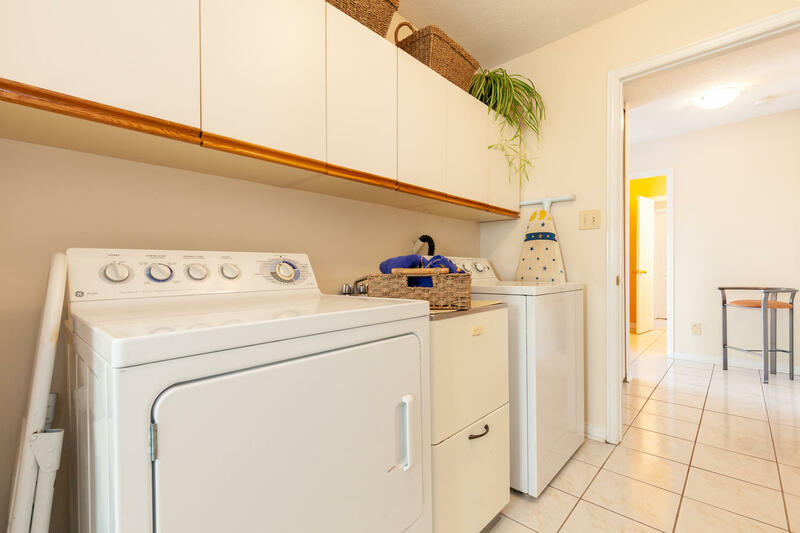 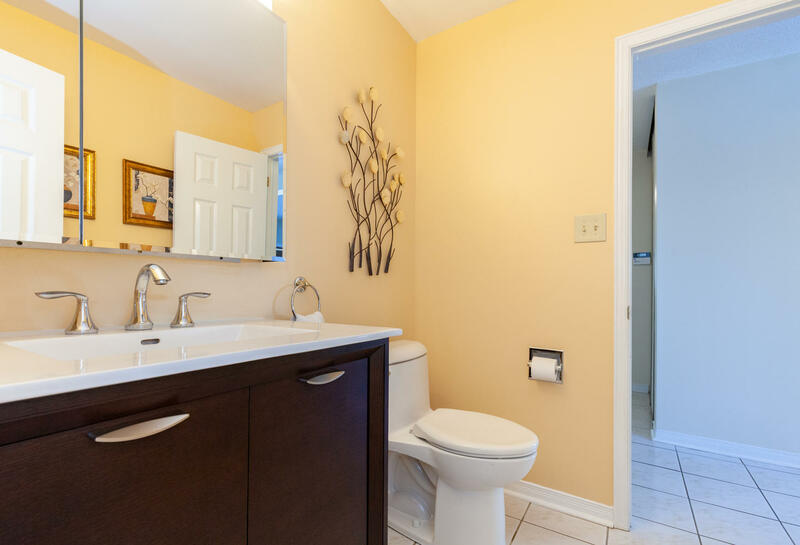 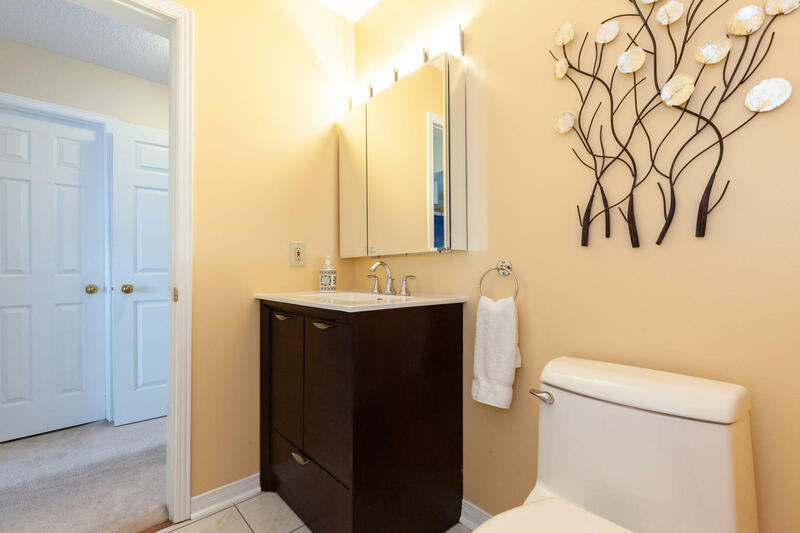 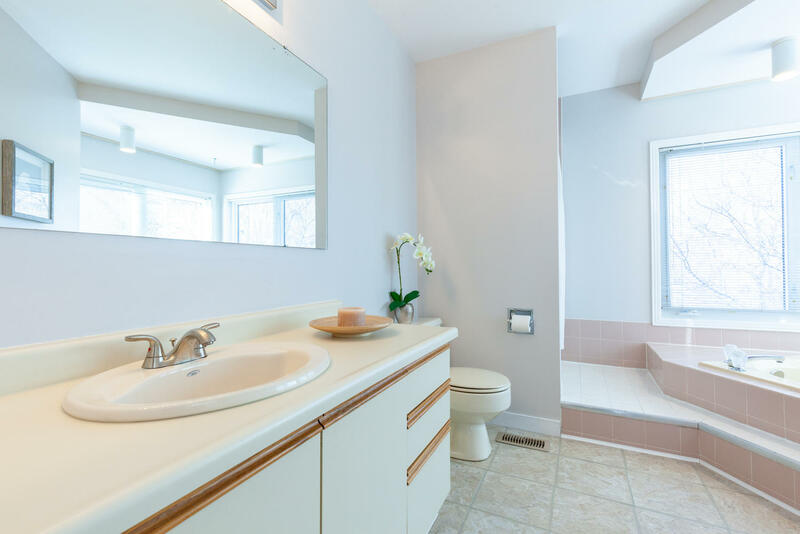 A powder room, laundry and mudroom with direct access to the garage complete this level. 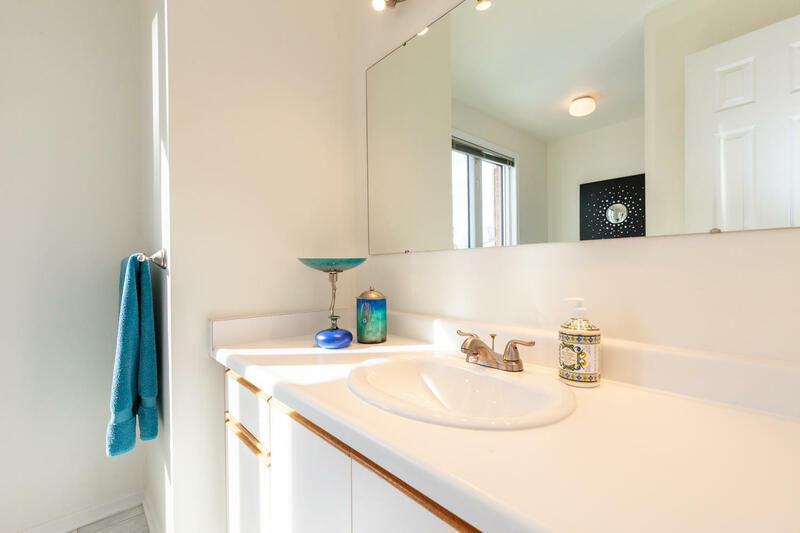 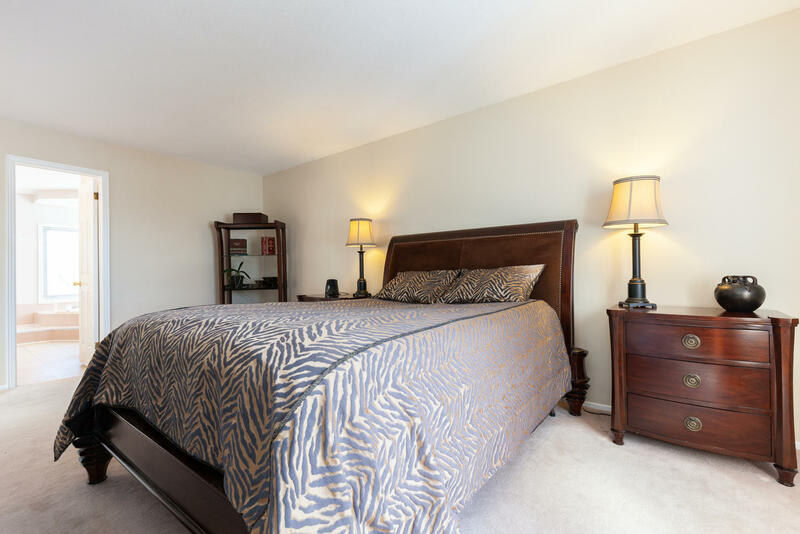 The upper level of the home offers 3 spacious guest bedrooms, a 3-piece main bathroom and the large master retreat with a private 5-piece ensuite and walk-in closet. 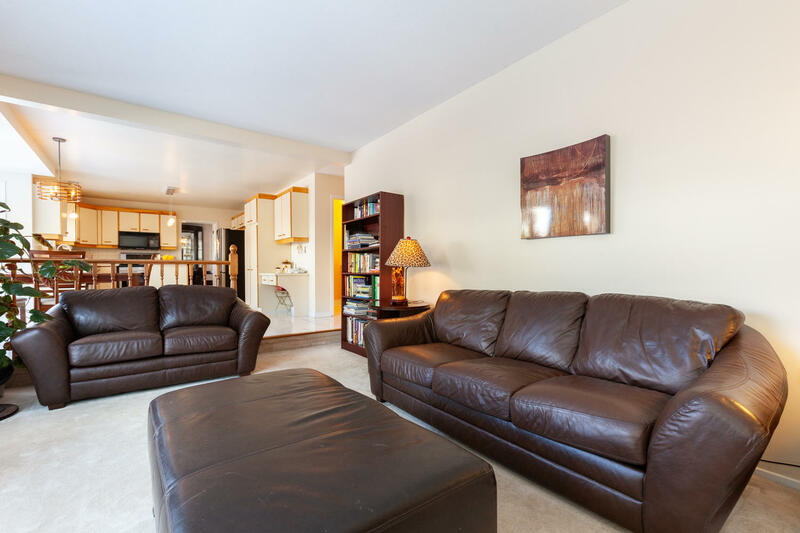 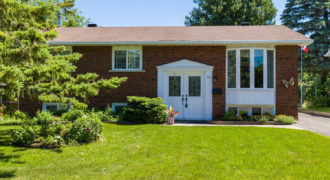 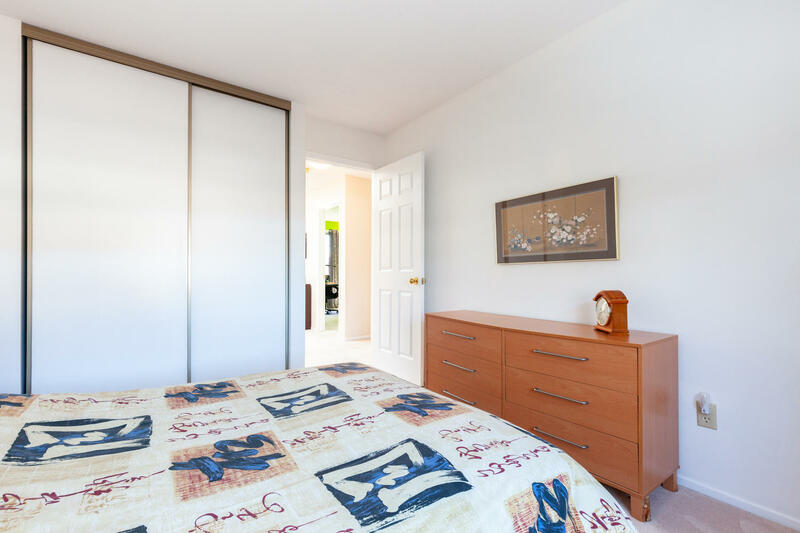 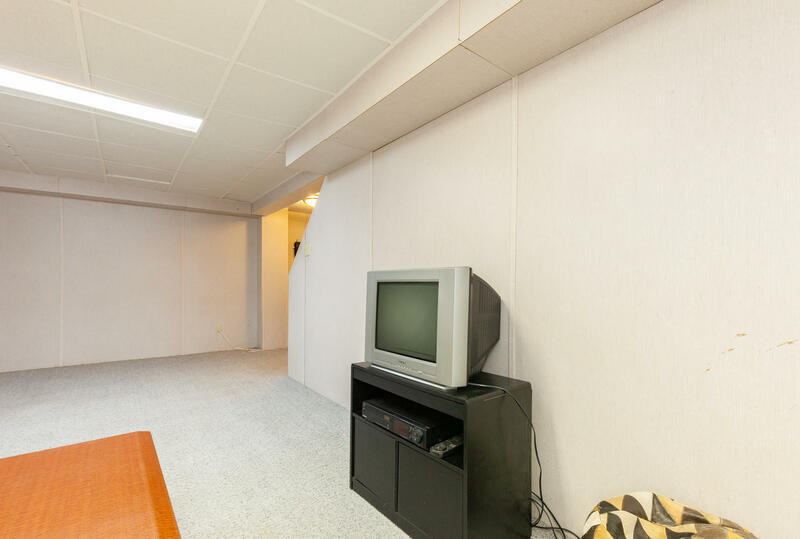 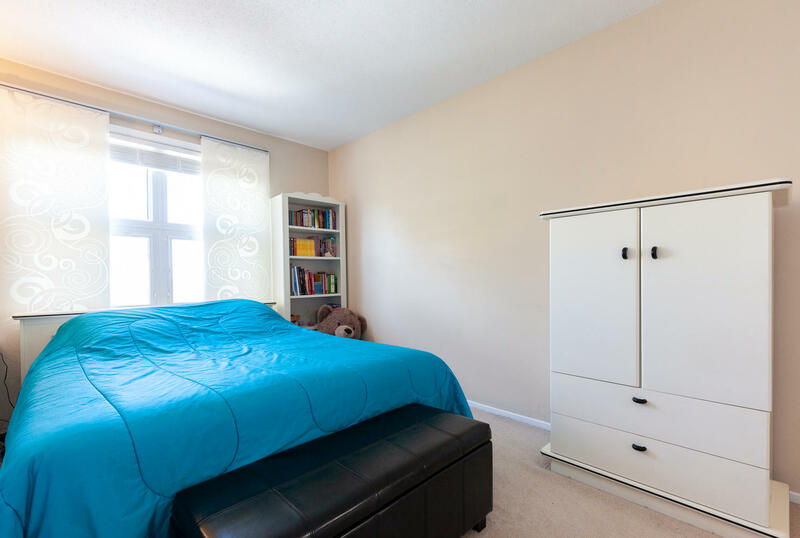 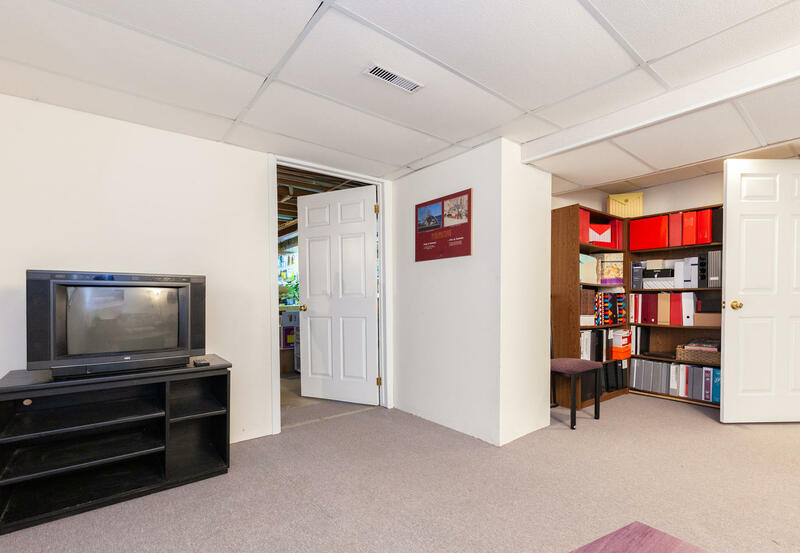 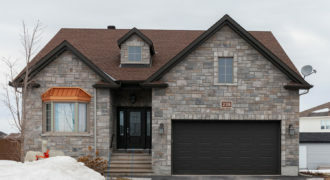 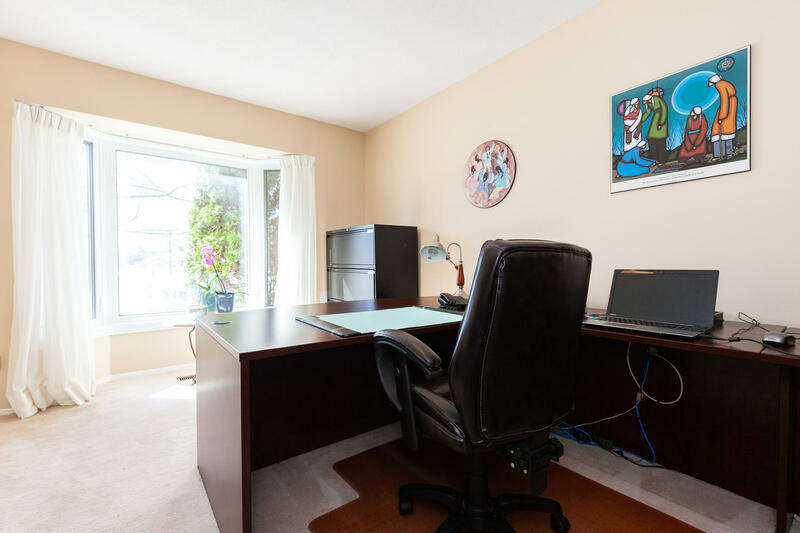 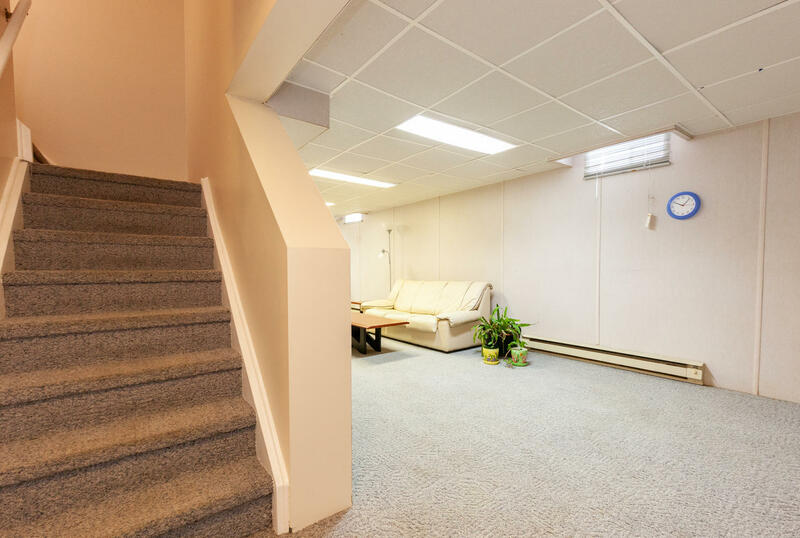 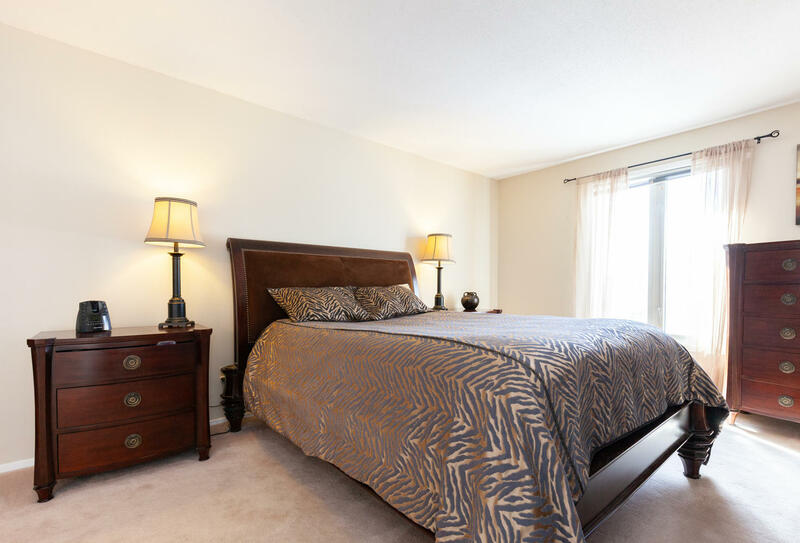 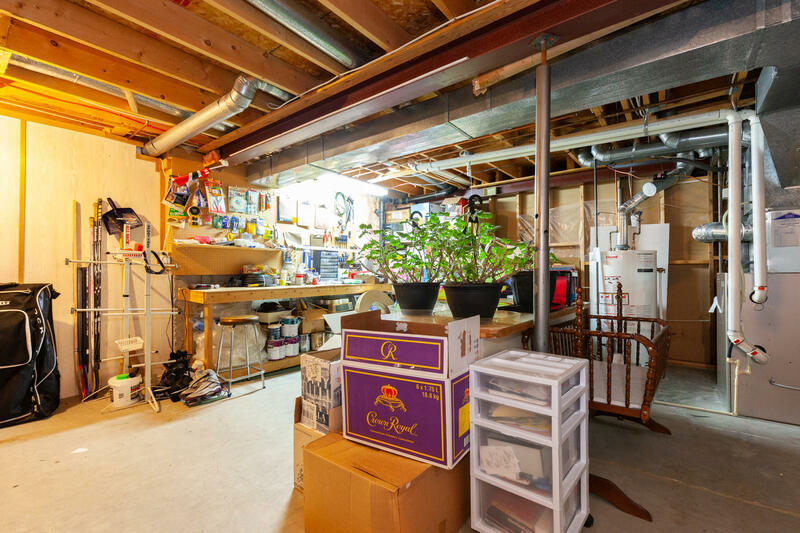 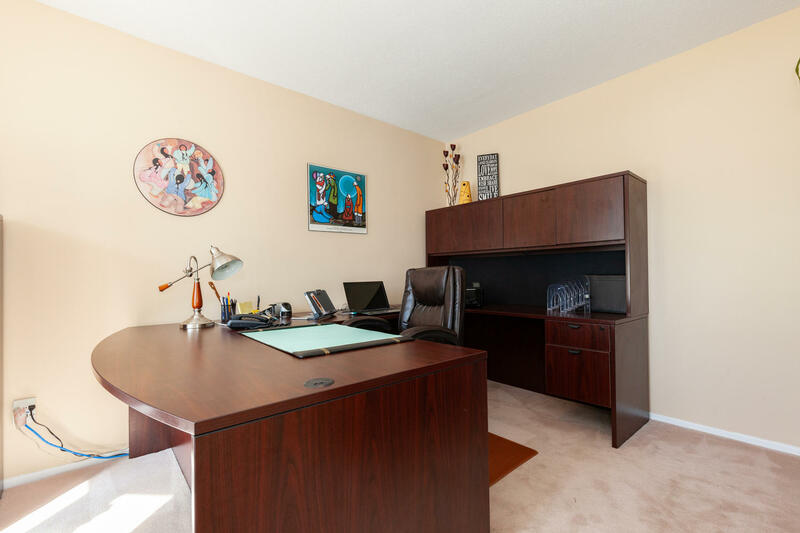 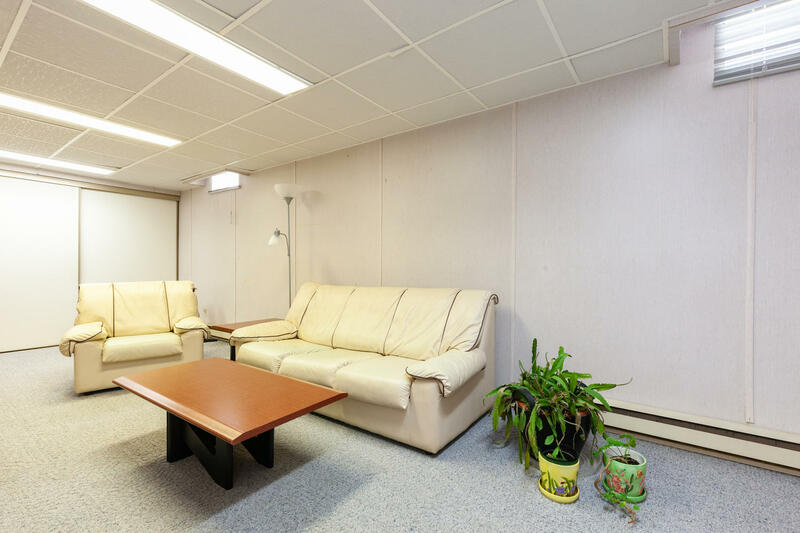 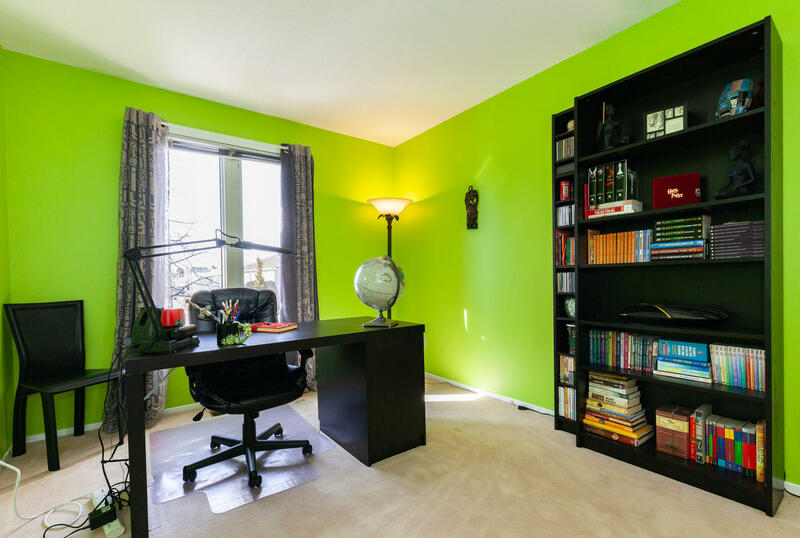 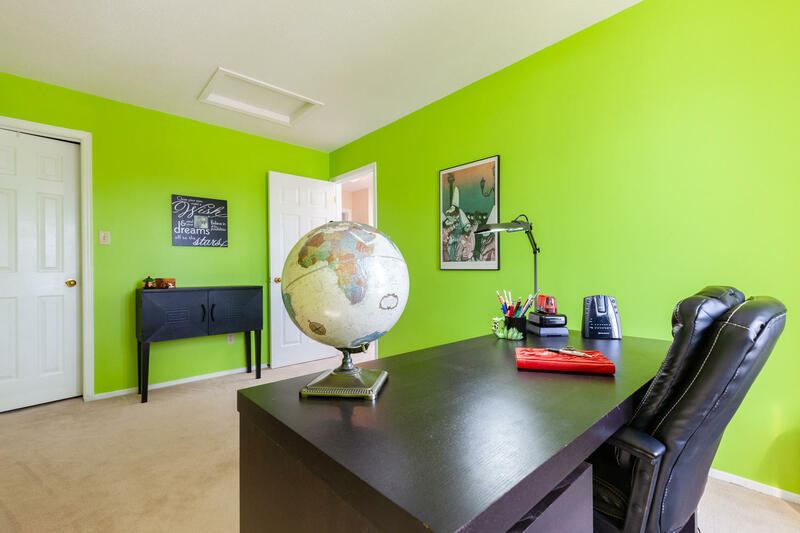 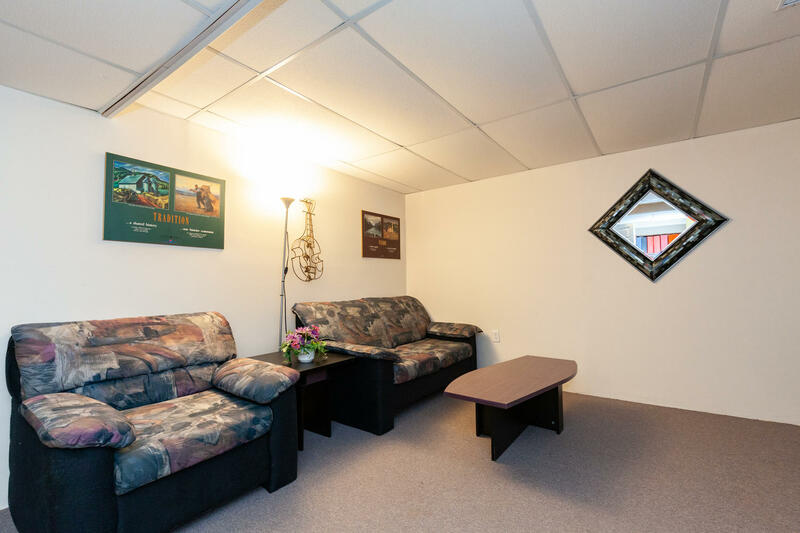 The fully finished basement is complete with a large recreation room and excellent storage space for seasonal items. 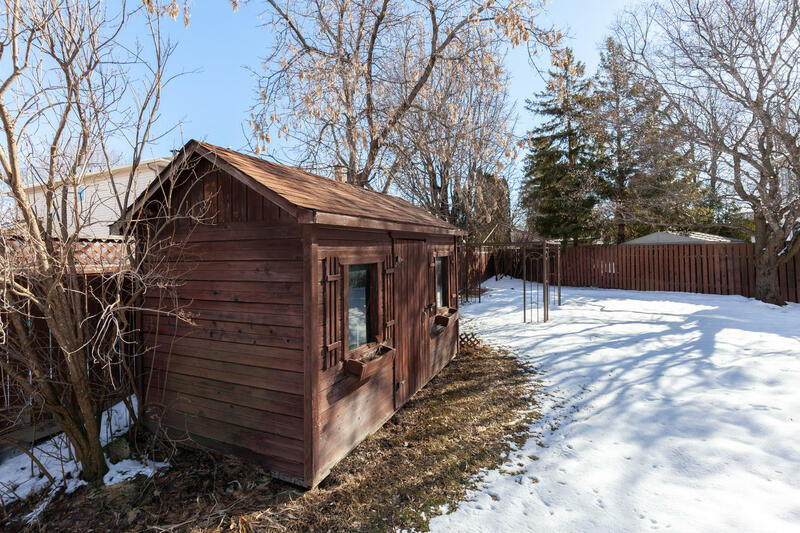 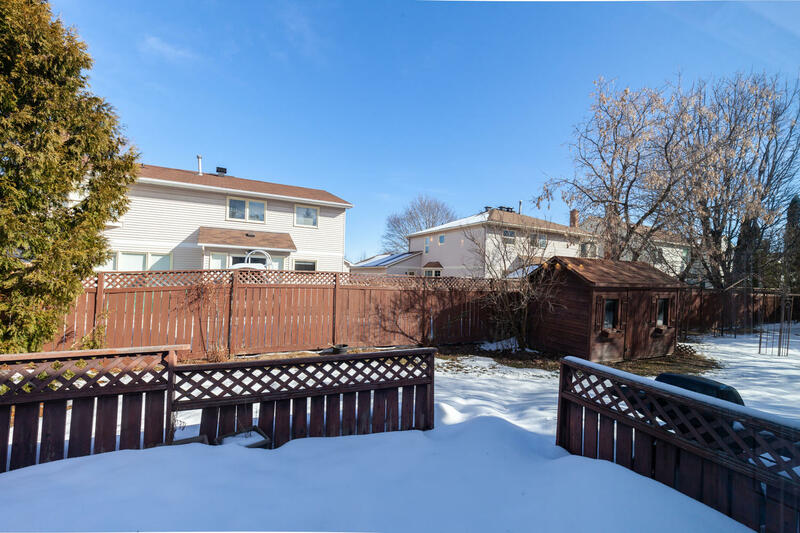 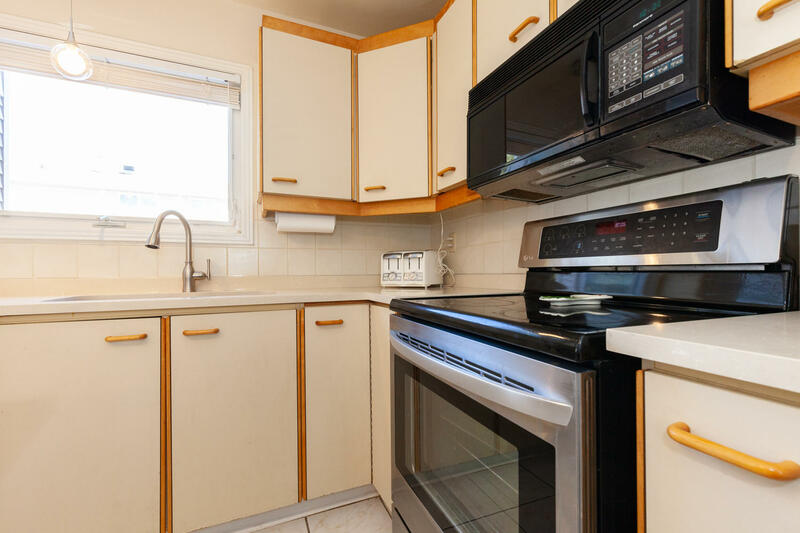 The oversized back yard is really what separates this home, it is an extremely rare find. 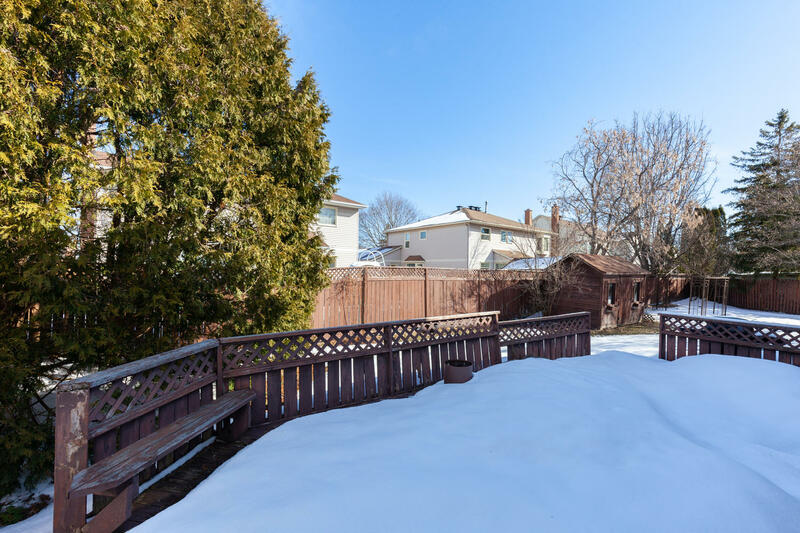 It is fully fenced and features a deck for outdoor entertaining.